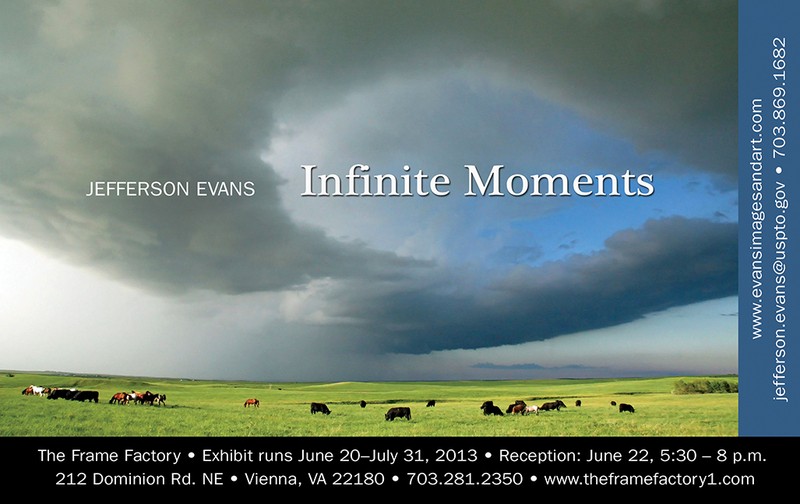 My friend Jeff Evans and I are having a two-person photography show at The Frame Factory in Vienna, Virginia. The show runs until July 31. The Frame Factory is located at 212 Dominion Rd. NE, Vienna, VA 22180. 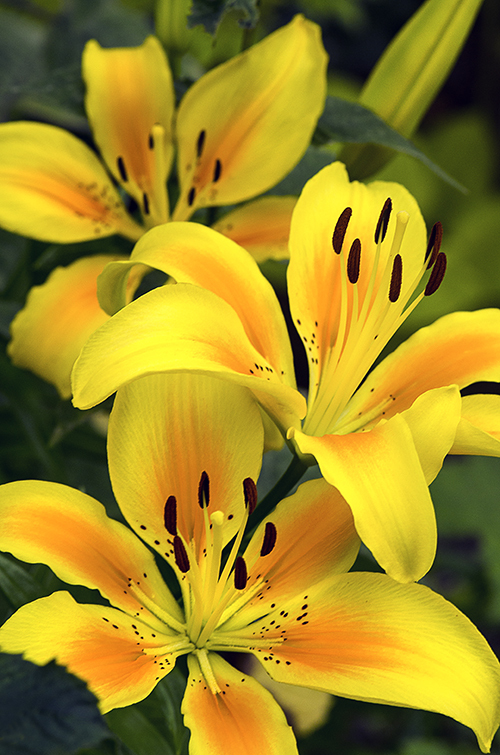 Jeff is showcasing travel, infrared, landscapes and storm-chasing images. 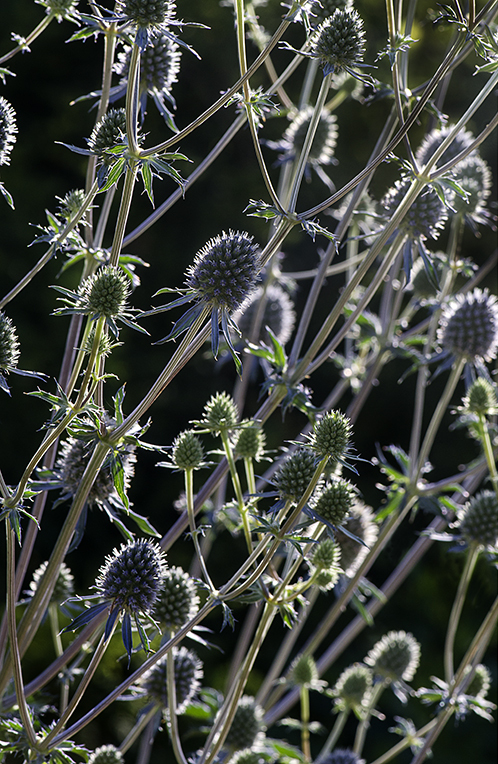 He also has some matted images (landscapes and botanicals) for sale. 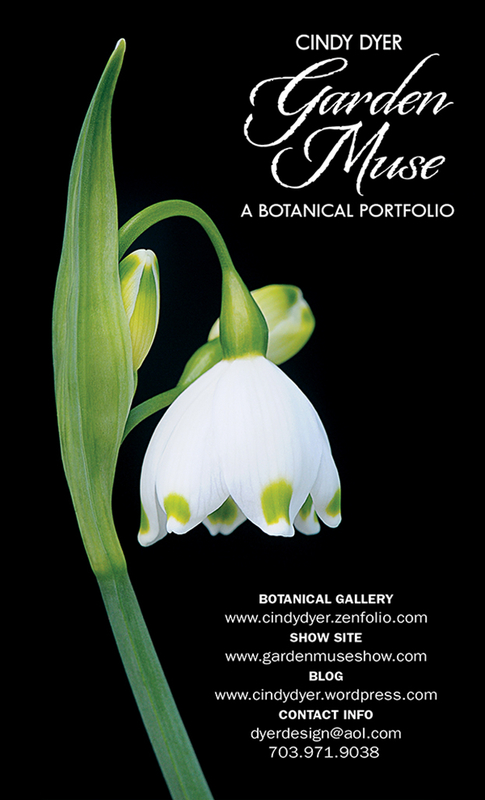 My images are all botanical-themed. Most of the images are gallery-wrap canvases but there are also matted and framed images as well as loose matted images for sale. If you’re in the D.C. metropolitan area, I hope you can stop by to see our latest work. Be sure to sign my guestbook so I’ll know you were there! 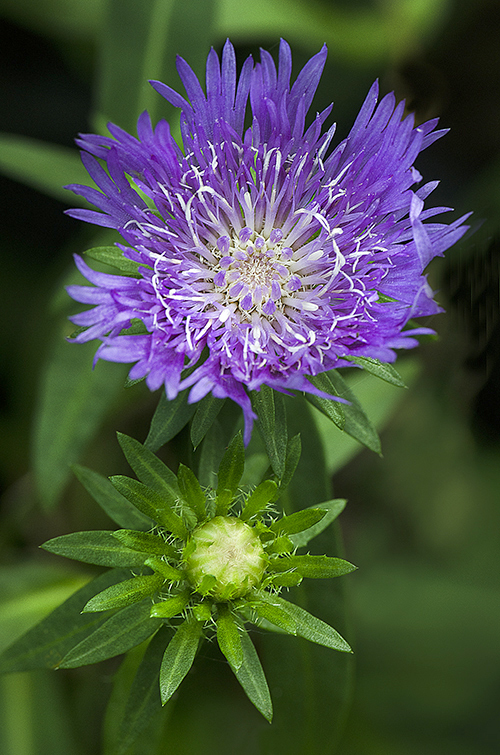 You can click on the link below and see a slide show with some of our respective work. 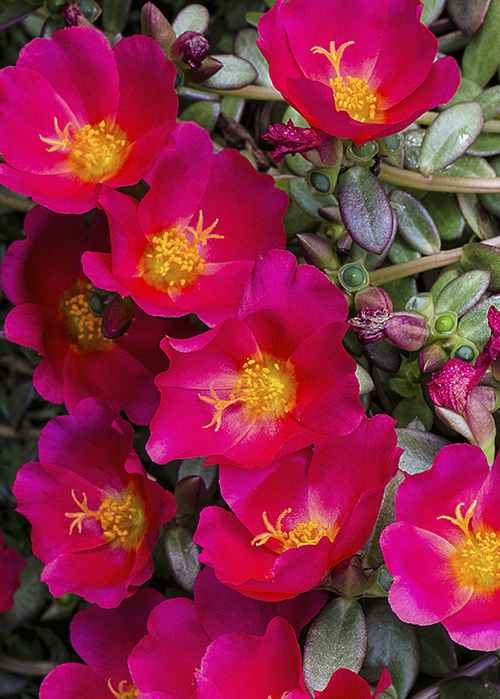 Portulaca (Portulaca grandiflora); and yes, they really are that vibrant! 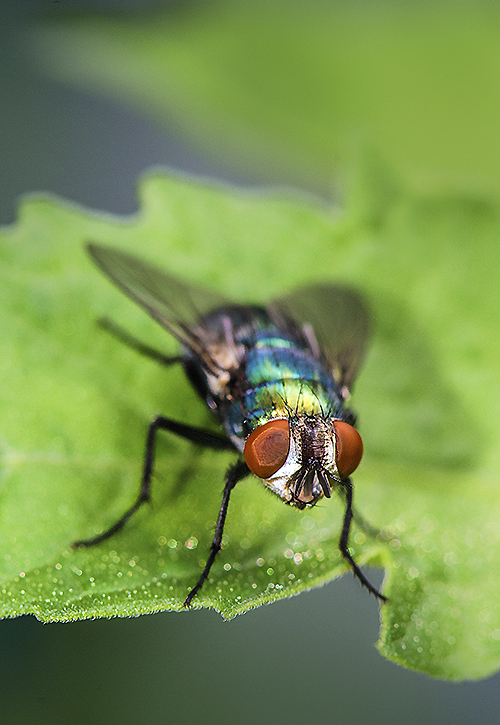 Green Bottle fly (Lucilia sericata), photographed in my garden this morning. 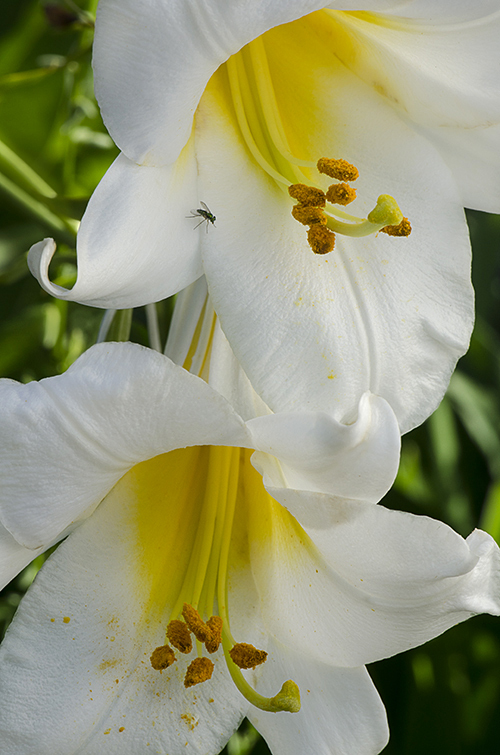 I focused on its eyes and since it is so small, the depth of field isn’t as great as I’d like it to be. He stayed so still that I should have done some stack focusing and merged the images to get a more overall in-focus shot. I would love to have had the wings more in focus, but I still like the shot. Colorful little insects, aren’t they?